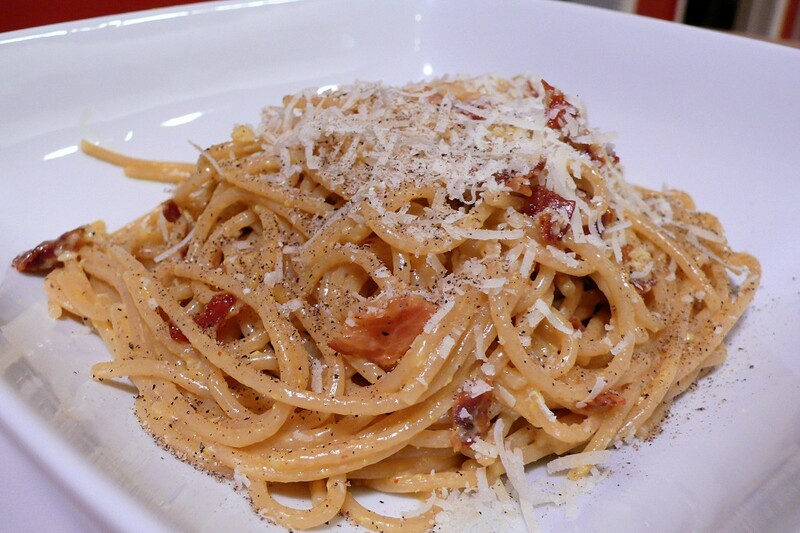 Boccata is now offering a new pasta dinner package designed for two people. For $22.00 (does not include, tax, beverages or gratuity) you and your guest can share a bowl of the “Pasta Bowl For Two” nightly special, including a salad for each of you and our delicious basket of bread with dipping oil. 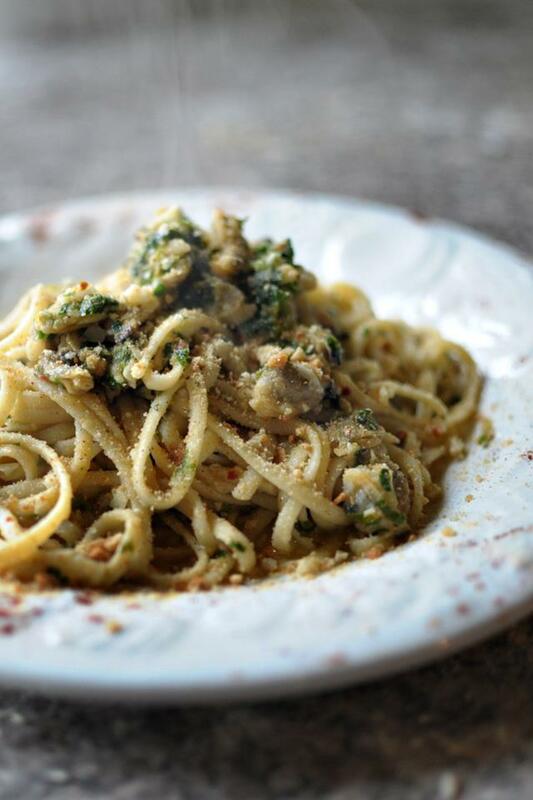 Each night we will pick a special pasta or two designed specifically for this offering. Stop by soon and enjoy the best pasta dishes our area has to offer.